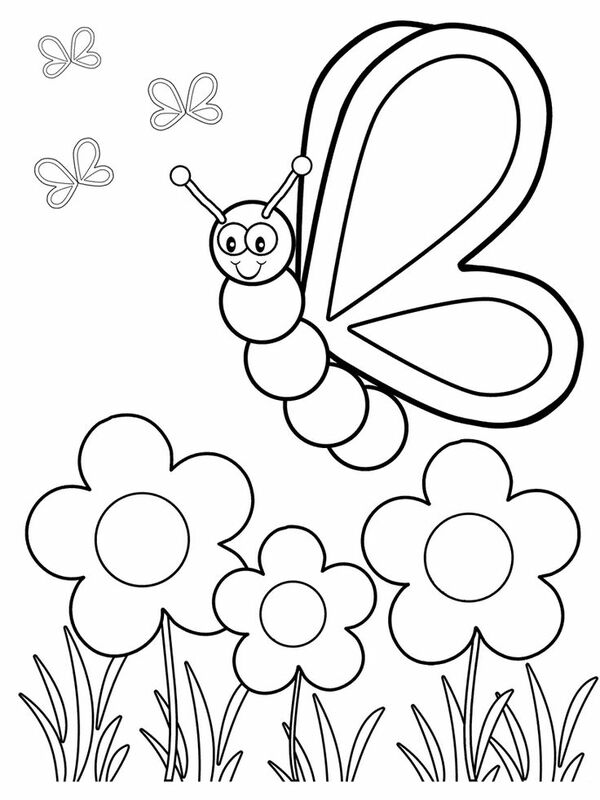 This Coloring page was posted on Saturday, October 24, 2015 – 18:49 by painter. 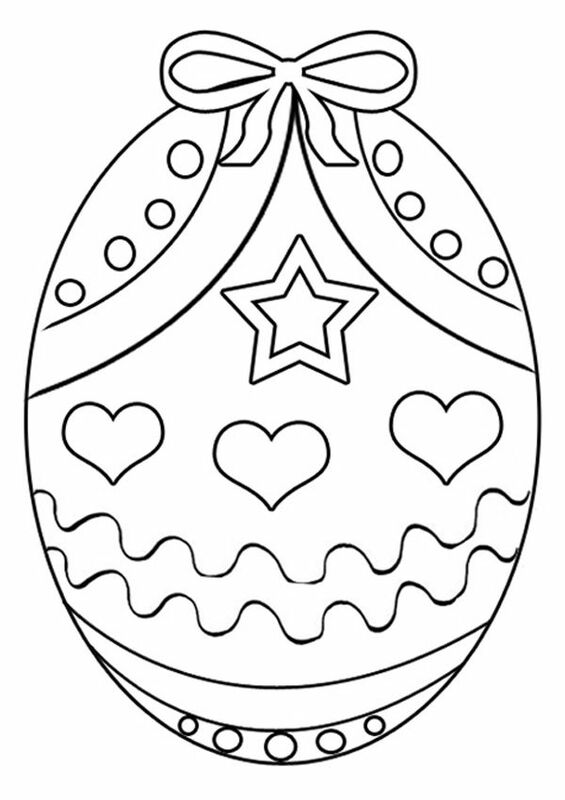 You might also be interested in coloring pages from Capybara category. 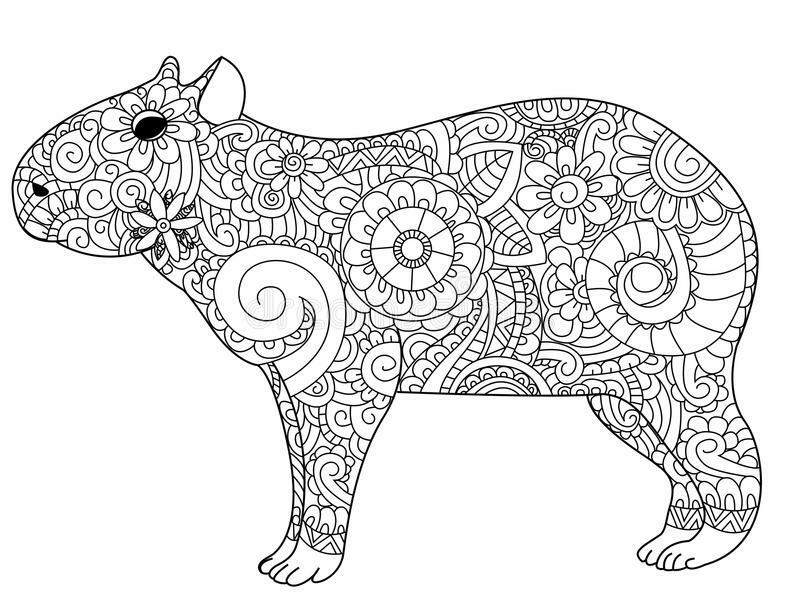 Click the Capybara coloring pages to view printable version or color it online (compatible with iPad and Android tablets). 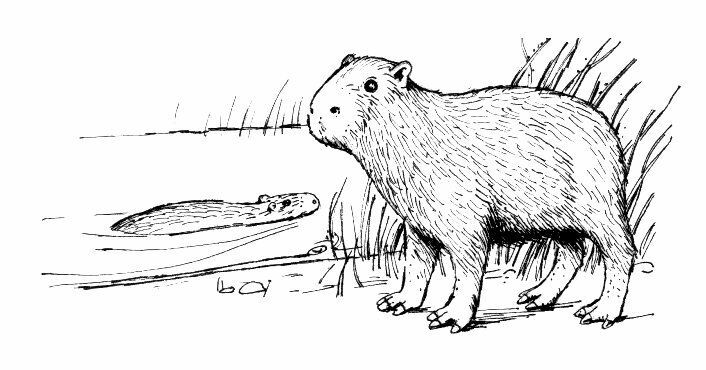 Capybaras are the largest rodents on earth. 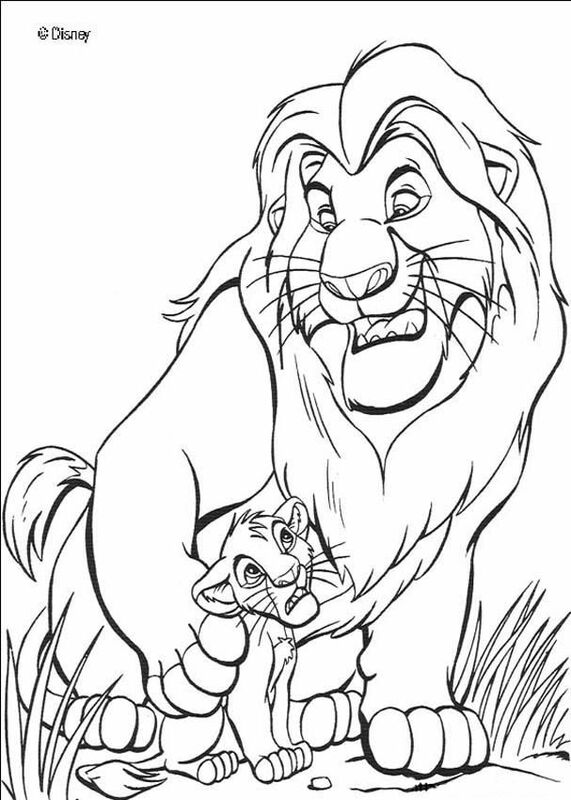 They can weigh more than 100 pounds and grow to be four feet long and one and a half feet tall. 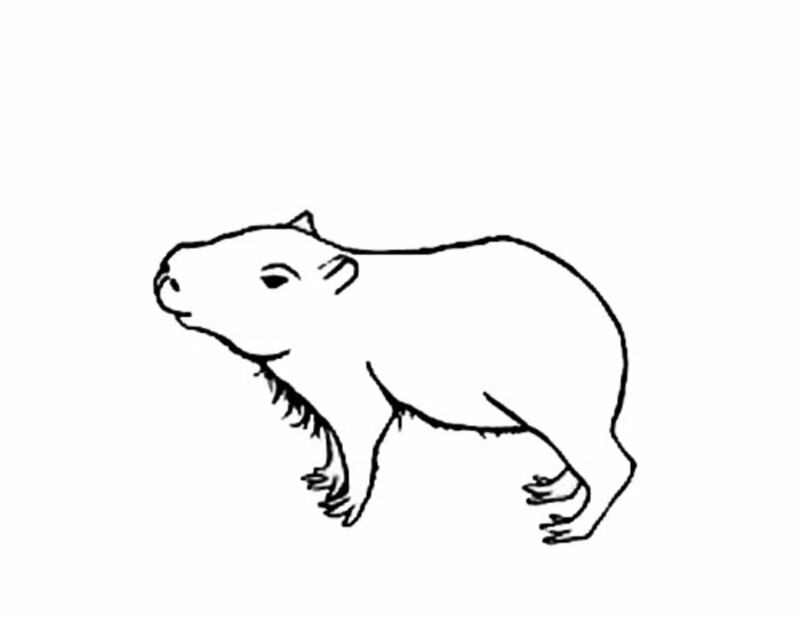 These large rodents are found in Panama, Colombia, Venezuela, Guyana, Peru, Brazil, Paraguay, Northeast Argentina and Uruguay. They are semi-aquatic and will spend most of their time in dense vegetation around rivers, lakes, ponds, marshes and swamps.